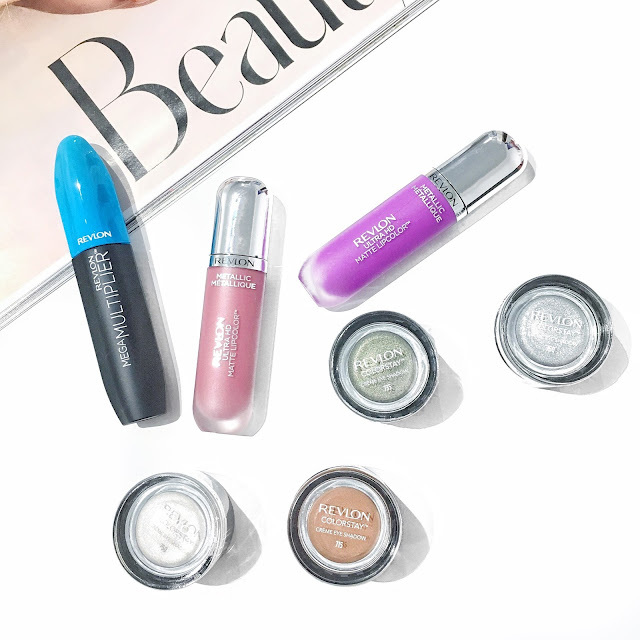 Revlon recently released their latest beauty launches which is all so exciting. Get ready for more stunning metallic lip colours, cream eyeshadows and a smudge-proof mascara that volumises your lashes. Starting off with their Colorstay, Creme eyeshadows by Revlon, which I've previously reviewed. You can check it out here if you haven't as yet. They're quite long-wearing eyeshadows that are pigmented and vibrant on the eyes. It also comes with a brush applicator at the bottom, making it so handy for travelling or whenever you're on the go. Pictured above are shades #750 (icy/snow shade), #715 (a beautiful mauve/brown shade which is perfect for Fall or Spring), #735 (which is a gorgeous shimmery green shade for those with brown eyes) and finally #760 (a silvery metallic shade that's perfect for a glam look). I think I've found my FAVOURITE mascara that works for my skin type and schedule. It's a mascara that's smudge-proof and flake free. And you're probably curious to learn how exactly? Well, it contains fibres and 360 tubes that help to plump and extend your natural lashes. 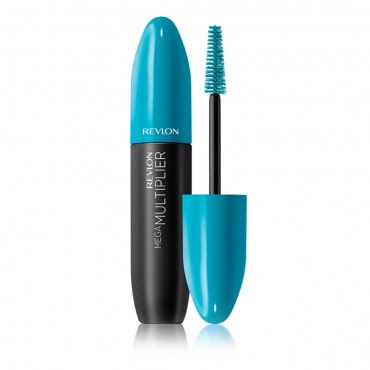 This mascara does such an amazing job in looking to boost the lashes by making them appear thicker and bolder. Another great aspect I found about this mascara is that it easily washes off with warm water, meaning that it doesn't smudge at all. 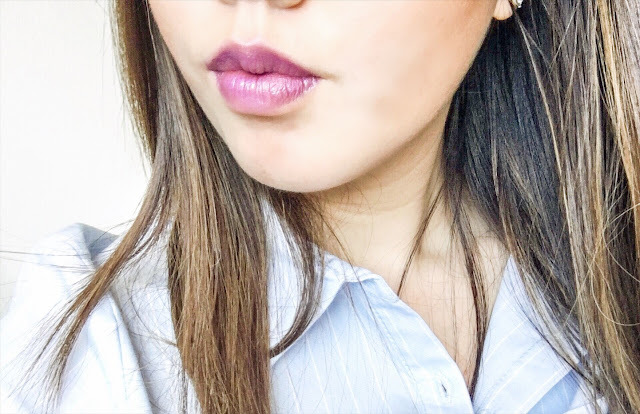 I wore this lipcolour to a wedding this one tim and can I just that this product held up so well on my lips (we're talking all night long). 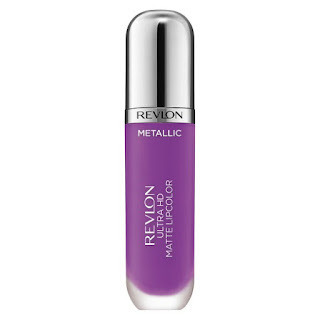 It's a matte type of finish which gives you a high definition colour that looks gorgeous and pretty on the lips. The formula is so lightweight and moisturising which is perfect because it's nowhere as near as being dry or flaky. Also, it comes with a velvety applicator which glides on so easily and smoothly on the lips. 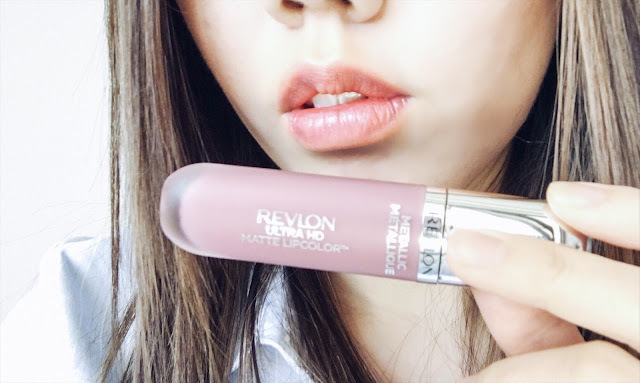 Shade 680 HD Glam is a gorgeous, glam mauve shade that looks so chic and pretty on the lips. 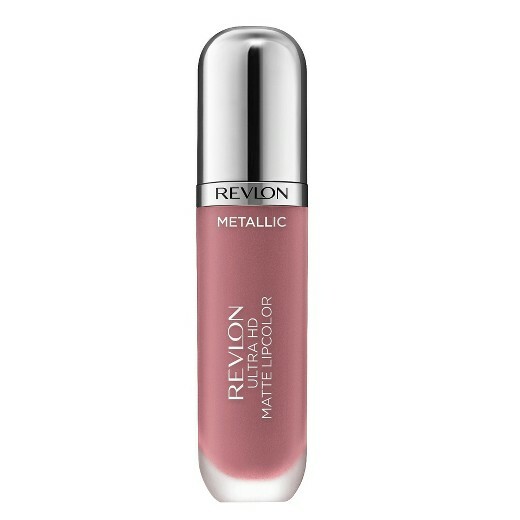 This is definitely a shade I'd wear for special occasions or even during a night out as it's not too intense looking. Wearing Shade 680 HD Glam. Shade 720 HD Dazzle is definitely one shade that you can't forget. It's a vibrant purple matte colour that stands out from the crowd. It's great for rocking to parties, etc..if you dare to rock this shade! Wearing Shade 720 HD Dazzle. 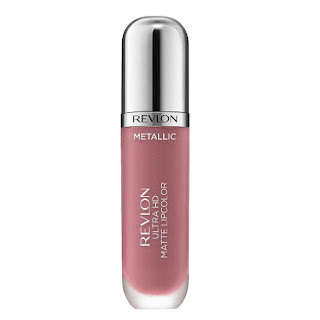 Have you tried any of the products as mentioned above by Revlon?